Starfish Reviews is also available in a webmaster license for webmasters, developers, and online marketers to resell to their clients. You can install the plugin on your client's sites and help them use it to conduct a review marketing campaign. 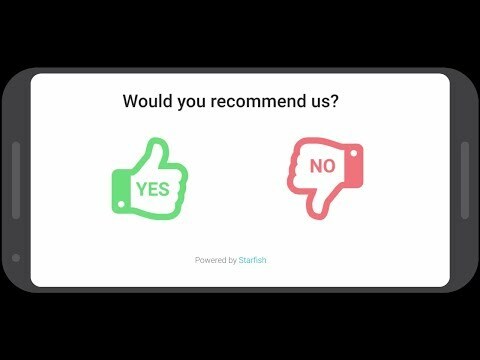 Starfish Reviews was added by tevyawashburn in Apr 2018 and the latest update was made in Apr 2018. The list of alternatives was updated May 2018 There is a history of all activites on Starfish Reviews in our Activity Log. It's possible to update the information on Starfish Reviews or report it as discontinued, duplicated or spam.